For instance lets say there's a patron saint of infants, but that a recently canonized saint is clearly superior to the previous one when it comes to infants. Is it not then warrented to make the previous saint step down to leave the place of patron saint to someone who is holier? Catholics, Orthodox, some Anglicans and some Lutherans believe in patron saints. But considering that Catholicism has the most well defined grasp this doctrine I would prefer an answer which agrees with Catholic theology. A patron is one who has been assigned by a venerable tradition, or chosen by election, as a special intercessor with God. In other words, a saint is considered by the Church to be a patron saint of a particular cause, group of people, or situation simply because a sizable group of people, either in a single locality or more broadly through the Church, has decided to invoke their help for that purpose, and has done so for a long time. It's a very "organic" sort of process. In the kind of situation you propose, what might happen is that a small group of people would venerate the second saint as the patron saint of infants, either along with or in place of the first. As the number of people invoking this saint's help grew, both saints might separately be considered the patron saint of infants. It isn't at all unusual to have multiple saints as patrons; for example, both St Valentine and St Dymphna are patron saints of people with epilepsy. Finally, it's not necessarily the case, as you seem to imply, that saints who are invoked more often and produce many miracles are by that fact known to be "holier" in some sense. All saints are glad to intercede for us before God, Who chooses His responses at His Will. Even if a miracle, or the desired result, does not come about, God hears and responds. It is God, not the saint, who is responsible for any result, and it is God's decision, not the saint's holiness, that determines the response. Not the answer you're looking for? 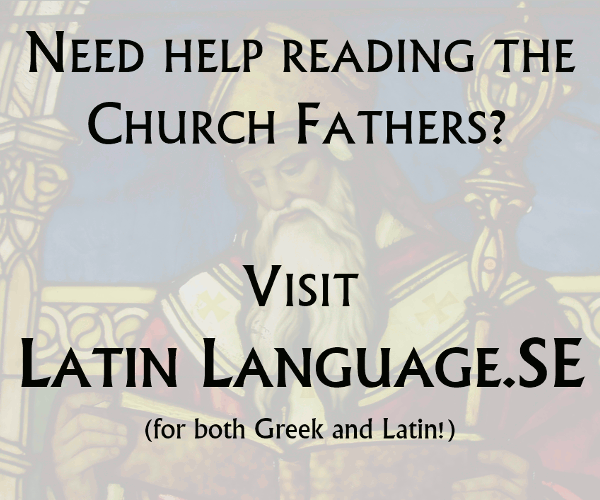 Browse other questions tagged catholicism eastern-orthodox saint anglicanism lutheranism or ask your own question. Can Saints in Heaven Refuse to Pray for us?